Beautiful well-kept home w/large lot on cul-de-sac. Spacious kitchen & large dining combo w/hardwood floors. Spacious bedrooms upstairs w/separate den & full bath. Master suite on lower level includes double vanities, shower & two walk-in closets. Downstairs includes separate Â½ bath. Large 3 car garage attached with ample storage & working area, detached 2 car shed & outdoor storage building. Unfinished bonus room above garage w/separate entrance; includes plumbing, electrical & HVAC. SchoolsClick map icons below to view information for schools near 3052 Cornsilk Drive Sanford, NC 27332. Home for sale at 3052 Cornsilk Drive Sanford, NC 27332. Description: The home at 3052 Cornsilk Drive Sanford, NC 27332 with the MLS Number 2236483 is currently listed at $225,000 and has been on the Sanford market for 70 days. 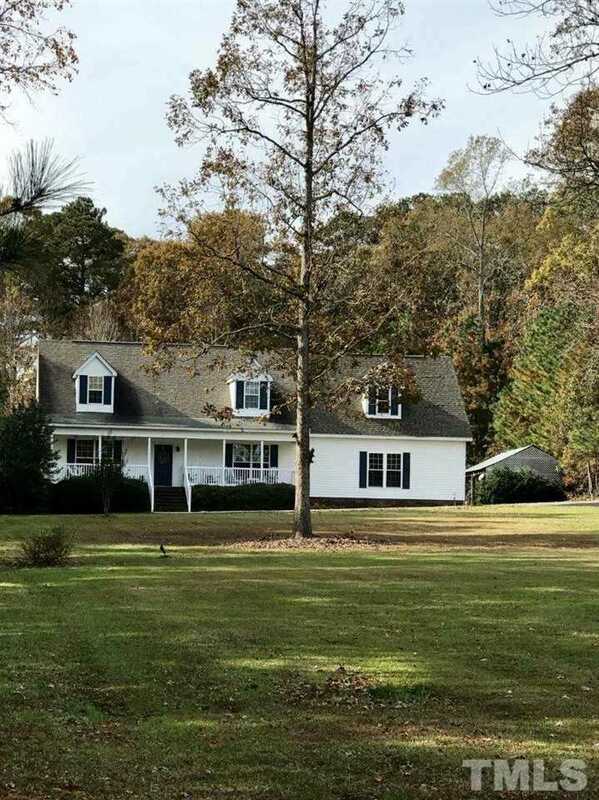 You are viewing the MLS property details of the home for sale at 3052 Cornsilk Drive Sanford, NC 27332, which is located in the Cheshire Farms subdivision, includes 3 bedrooms and 3 bathrooms, and has approximately 1680 sq.ft. of living area.